Prepare for the total solar eclipse that will travel over parts of North America on August 21, 2017 with help from the Harvard-Smithsonian Center for Astrophysics. On August 21, 2017, millions of people across North America will experience a total solar eclipse for the first time. Scientists around the world, including several groups at the Harvard-Smithsonian Center for Astrophysics (CfA), are taking advantage of this opportunity to study the Sun for the benefit of the scientific community and the public at large. During the eclipse, a team of CfA scientists will observe the Sun from a Gulfstream aircraft flying at 50,000 feet over Kentucky during the period of totality. They will be carrying instruments designed to take detailed measurements of the Sun’s outer atmosphere, called the corona, in infrared wavelengths. This project will use sound to bring a multisensory eclipse experience to the blind and visually impaired community. 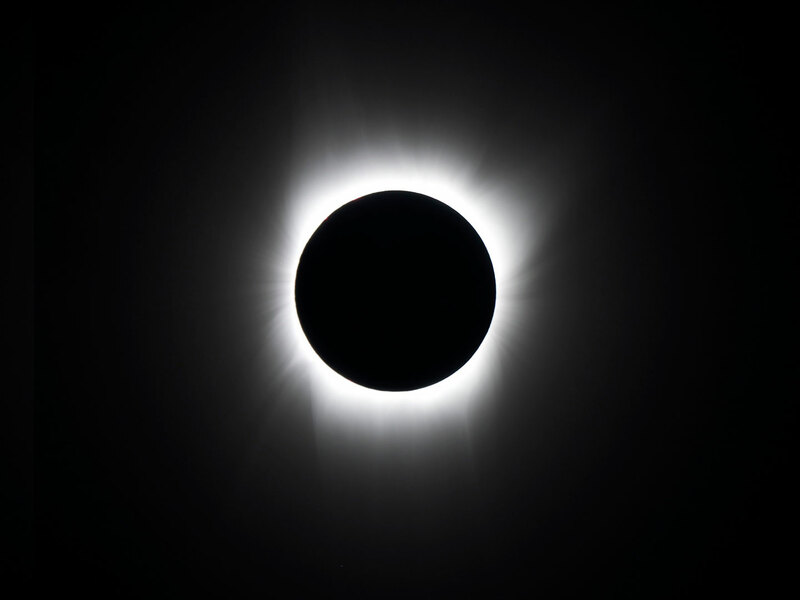 With illustrative audio descriptions of the eclipse delivered in real time and an interactive “Rumble Map” which will allow users to hear and feel the physical qualities of the eclipse, the Eclipse Soundscapes app aims to increase scientific engagement by bringing this astronomical event to a larger, more diverse audience. Eclipse Soundscapes is also partnering with the National Park Service, Brigham Young University, and citizen scientists to record environmental sounds before, during, and after the eclipse, in an effort to study how soundscapes change with the event. This free mobile app will calculate a user’s view of the eclipse with an interactive map, give a virtual view in an eclipse simulator, and deliver a live NASA stream of the eclipse as it travels across the continental United States. Users will also learn about solar research at the Smithsonian Astrophysical Observatory, part of the CfA, and get even closer to the sun with near-live views from space. The MicroObservatory is a robotic network of telescopes operated by the CfA for research and public outreach purposes. During the eclipse, MicroObservatory facilities in Massachusetts and Arizona will observe the eclipse from above and below the path of totality. Science education specialists will engage users by creating eclipse animations, and calculating the distance of the moon by comparing the two image sets. 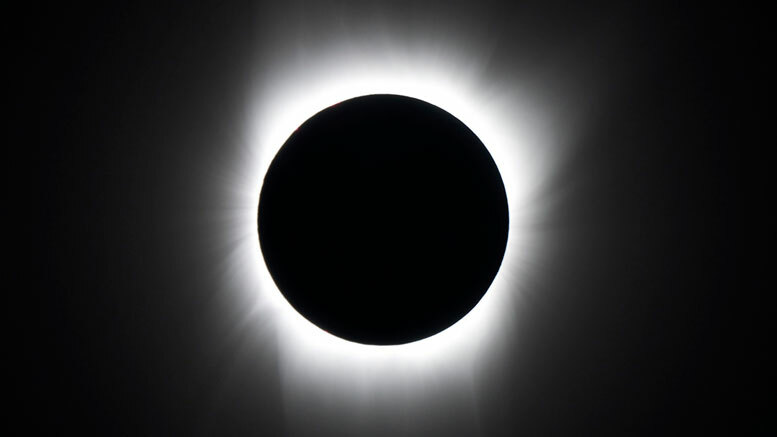 Be the first to comment on "Get Ready to Explore the August 21 Total Solar Eclipse"